With the health craze sweeping across the nation many people are hitting the gym to either bulk up or simply shed a few pounds. 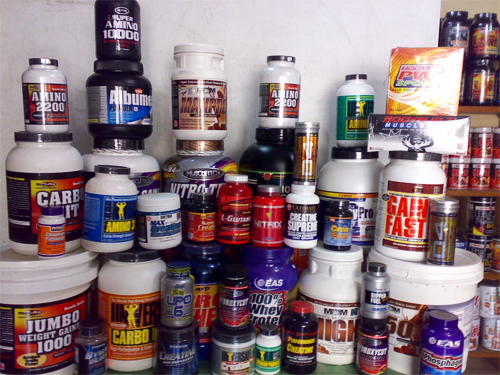 If a person is just starting out and wants to find a protein supplement to help replenish their muscles it can become very confusing with all the supplements out there today. According to Joe Miller, author for Livestrong.com, eating soon after a workout, ideally within two hours, helps shift your body toward a more anabolic state. Proteins are the building blocks for your body’s tissues, so including protein in your meal will help supply the raw materials your body needs to begin remodeling. So now that we know that protein is definitely needed for muscle repair, how do we know how much protein we should consume after a workout? 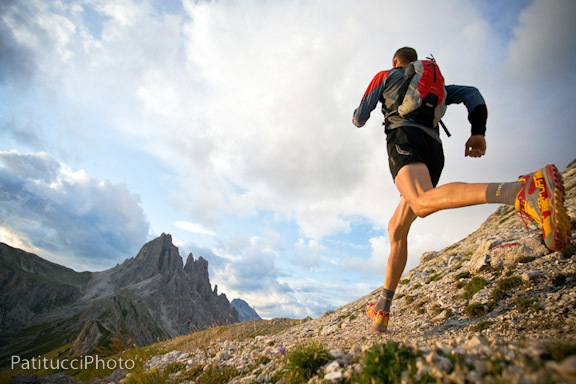 Typical daily recommendations for protein intake for endurance athletes such as distance runners range from 1.2 to 1.4 grams per kilogram of body weight, according to a joint position statement from the American College of Sports Medicine, the American Dietetic Association and Dietitians of Canada. Because strength athletes such as weightlifters need protein to rebuild muscle tissue, their recommended intake is higher, ranging from 1.2 to 1.7 grams per kilogram per day (Miller, Livestrong). So now that you know how much protein you should be consuming is there a limit to how much protein a person can have at one time? Some studies have suggested that protein intakes in the range of 20 to 30 grams per meal may optimize muscle protein synthesis, while other researchers have found that daily total protein and caloric intake are more important factors. However, the maximum amount of protein that can be absorbed from the gastrointestinal tract at any one time, including after a workout, has not yet been established (Miller, Livestrong). Miller, Joe. “How Much Protein Can Your Body Absorb After a Workout?”LIVESTRONG.COM. N.p., n.d. Web. 08 Apr. 2013. <http://www.livestrong.com/article/536096-how-much-protein-can-your-body-absorb-after-a-workout/>.